There is no doubt that kids today are extremely active on social media. The percentage of kids with smartphones has grown significantly. In 2012 the percentage of teens with smartphones crossed the 50% threshold, and by 2015 the number grew to nearly 75%. 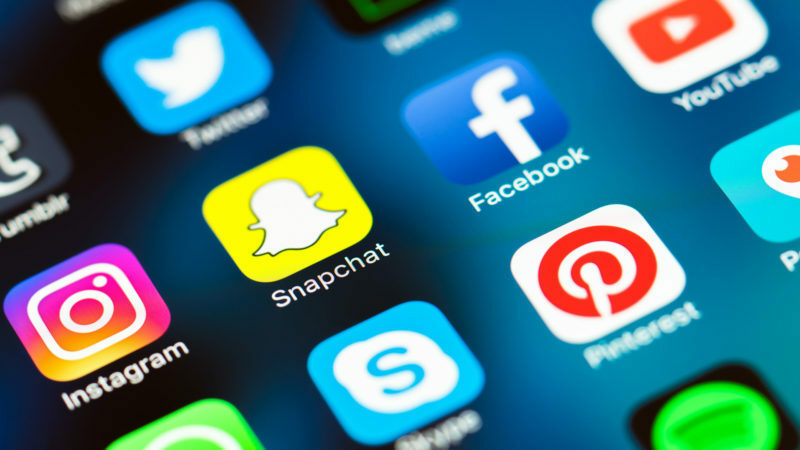 Below is an article published by the Prevention Action Alliance to help parents speak with their children about social media. Having conversations about social media is very important. Read this edition of the Know Article on Social Media.